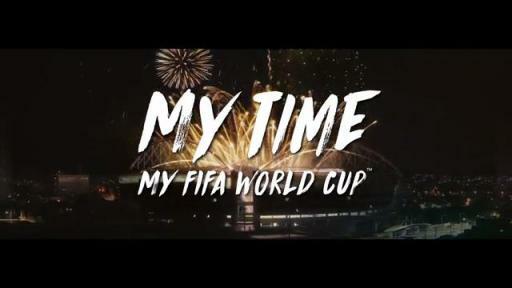 23 May 2018, Beijing: Vivo, the official smartphone sponsor of the 2018 FIFA World Cup Russia, has launched a new global campaign titled “My Time, My FIFA World Cup”, at Beijing’s Olympic Forest Park today. The campaign comprises of advertising spots, and special music and photography-led marketing activations. These include the Vivo Super Fan Photographer programme, providing fans with unprecedented pitch-side, stadium and warm up session access, as well as the Vivo Super Time project, which will elevate the fan experience during the FIFA World Cup performance segment. The thematic campaign advocates the belief that everyone can be extraordinary and calls upon people of the world to seize moments of opportunity to be extraordinary in their lives. 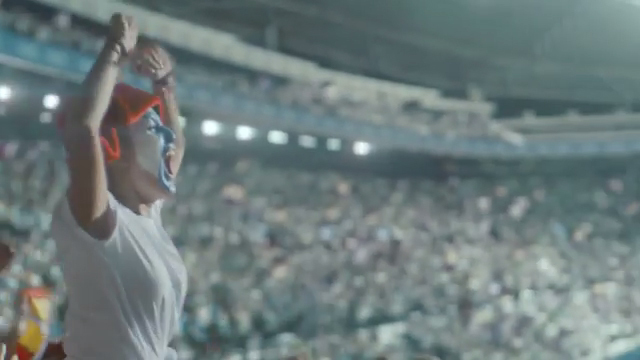 Vivo hopes to empower people to go beyond being just an audience at the FIFA World Cup, but to become a participant, a creator, and to enable extraordinary moments to be seen, shared and remembered. Speaking at the launch, Deng Li, Vivo Brand Vice President, said, “’Camera & Music’ are not only a part of Vivo’s brand DNA, but also the two key ways by which people can fully experience, capture and share extraordinary moments around them through their smartphones. For this year’s FIFA World Cup, Vivo will leverage these two elements and our innovative technologies to help fans bring to life “My Time, My FIFA World Cup”. 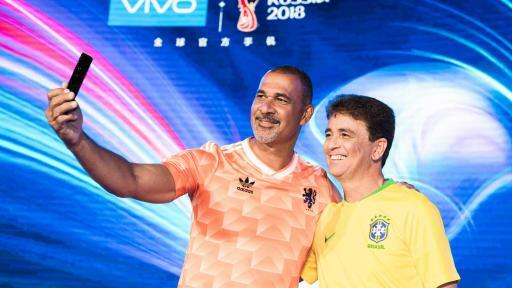 At the event, Vivo announced the Vivo Super Fan Photographers’ programme, which will recruit football fans, consumers and special guests who are passionate about photography to participate in the 2018, 2022 FIFA World Cup, and document extraordinary moments through unprecedented close-up access. A s part of the campaign, Vivo will also be launching the Vivo Super Time project, where there will be a series of unique music-themed activities throughout the tournament, including the Vivo Super DJ show at all 64 matches, to unite football fans and music lovers around the world. 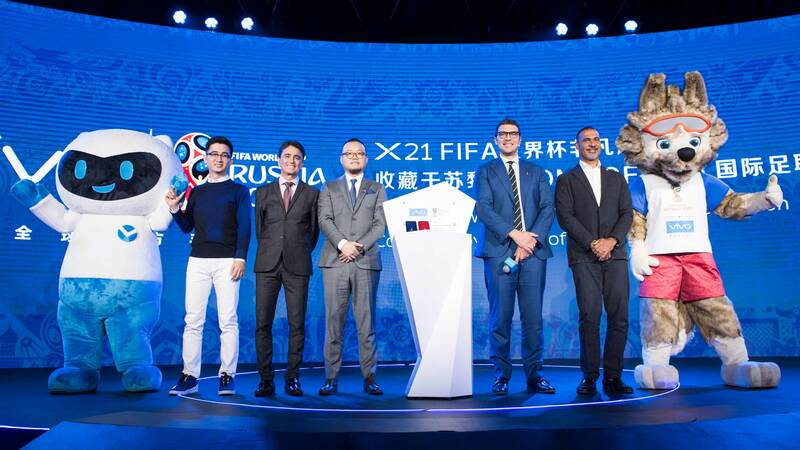 "The Vivo Super Time project aims to involve all participants in creating a historic moment at this year’s FIFA World Cup," Deng added. 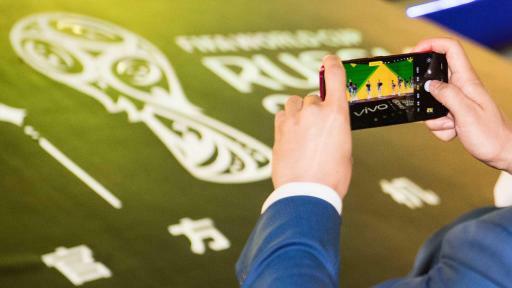 Beyond that, to commemorate Vivo’s sponsorship of the FIFA World Cup, a Vivo limited edition smartphone will be immortalised at the Home of FIFA in Zurich, Switzerland. This will be the first-ever limited edition smartphone to join a prestigious collection of significant artefacts and memorabilia, which chronicle the growth of football into a global culture. 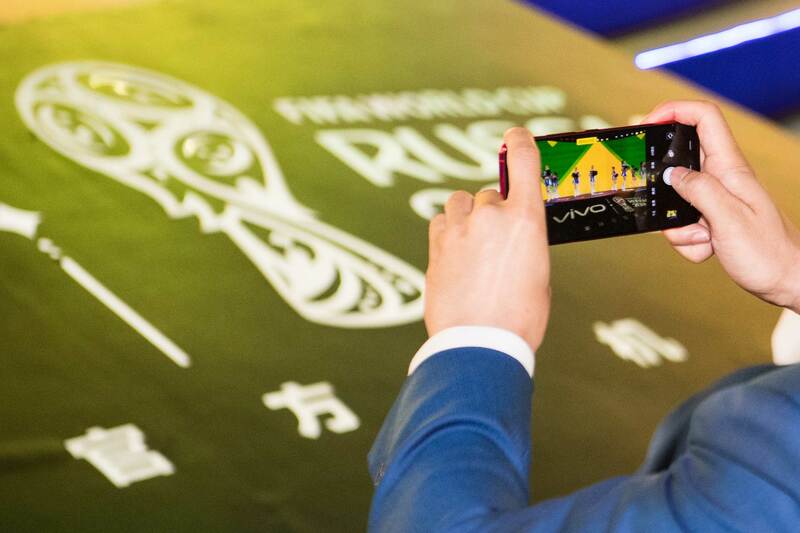 Franck Guignery, Head of Sales at FIFA added, “Besides helping to make the World Cup extraordinary for fans in creative ways, Vivo brings to life the spirit of youth, like FIFA’s burning passion. Now that the 2018 World Cup is coming, we look forward to creating more unforgettable memories for people all over the world together”. 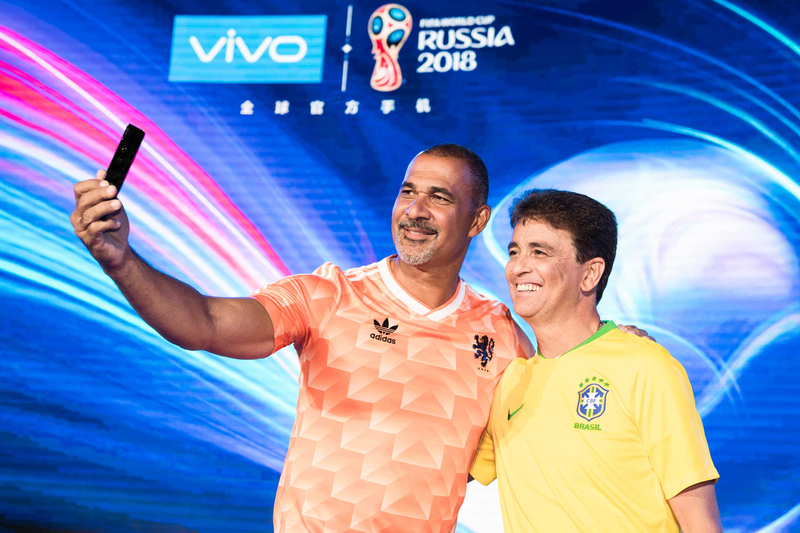 As a global brand targeting passionate young consumers, Vivo signed a six-year sponsorship agreement in 2017 with FIFA that will run until 2022, which includes sponsorship of the 2018 and 2022 FIFA World Cup and the FIFA Confederations Cup.